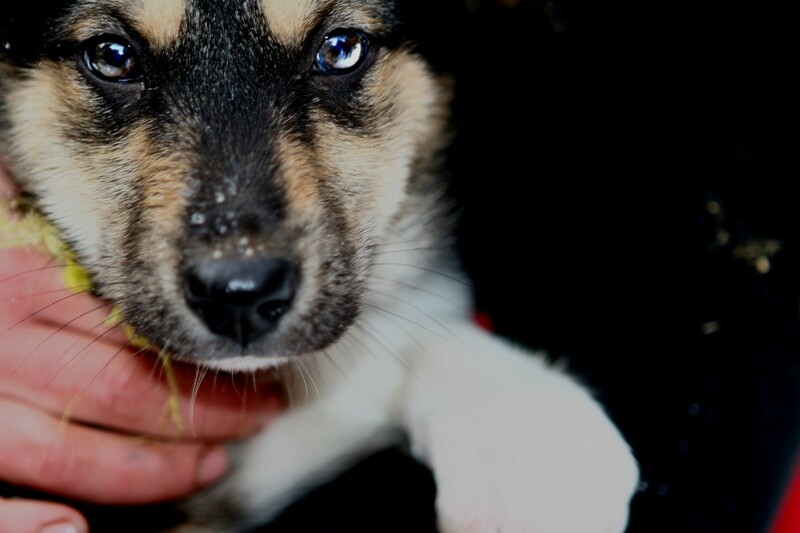 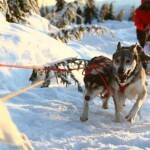 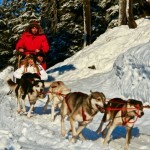 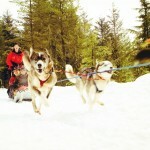 Experience dog sledding whistler, a real CANADIAN adventure. 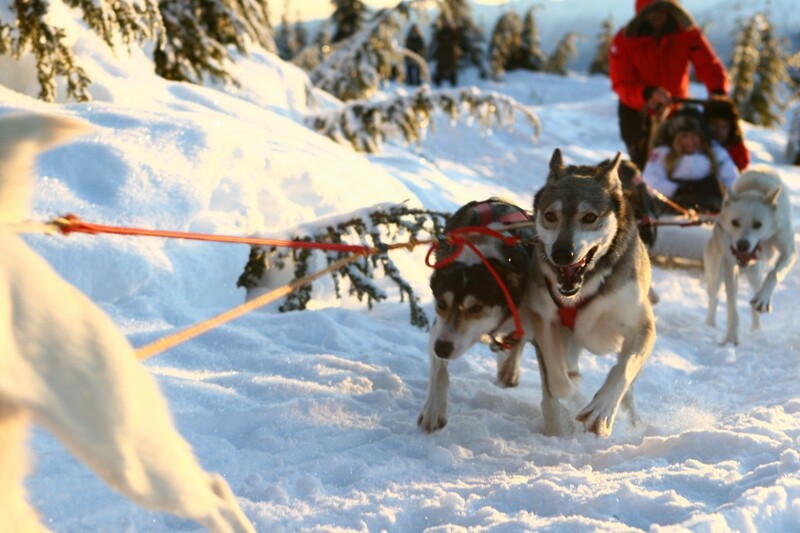 Let your eager and powerful dog team lead you into the magnificent old growth forest of the Callaghan Valley. 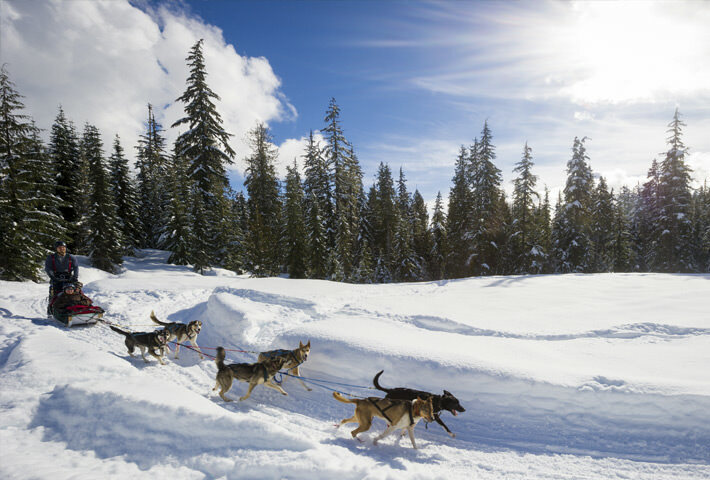 Stop for a rest at an abandoned trapper’s camp on Totem Lake and learn about the history of our Canadian fur trappers and there dog sledding adventures. 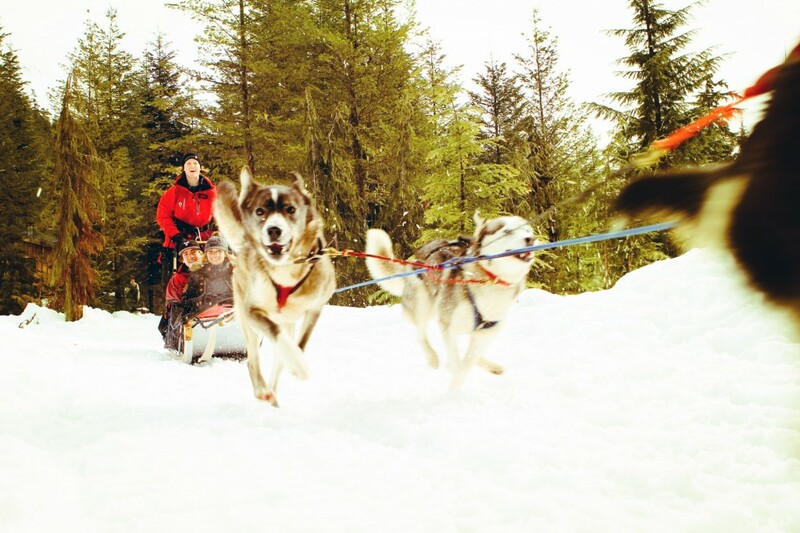 Join your professional musher in harnessing and staging the dogs, learn the dog sledding commands and how to handle a dog sled. Relax with your family as you ride your dog sled along a mellow mix of open and winding trails for an unforgettable winter journey.